Hiroyuki is an entrepreneur in Asia who has been working in the digital marketing and Ecommerce space for the past decade. His strong international business development background was first utilized as one of the original product creators at HIPSTORES, a E-commerce platform based in Singapore and Thailand for Southeast Asia. 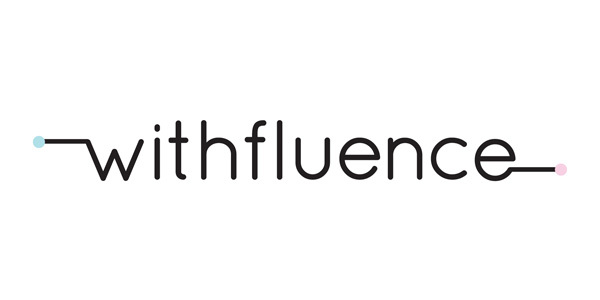 After participating in Open Network Lab, a largest seed accelerator in Japan, he launched Withfluence, an Influencer Marketing Platform with the goal to empowers both brands and content creators to seamlessly discover, manage and analyze the impact of their campaigns. Hiro has gone on to work with brands and agencies to reach to individual influencers both as a platform builder as well as an industry advisor and visionary.